Tower Math receives the Editor’s Choice Award from Children’s Technology Review! 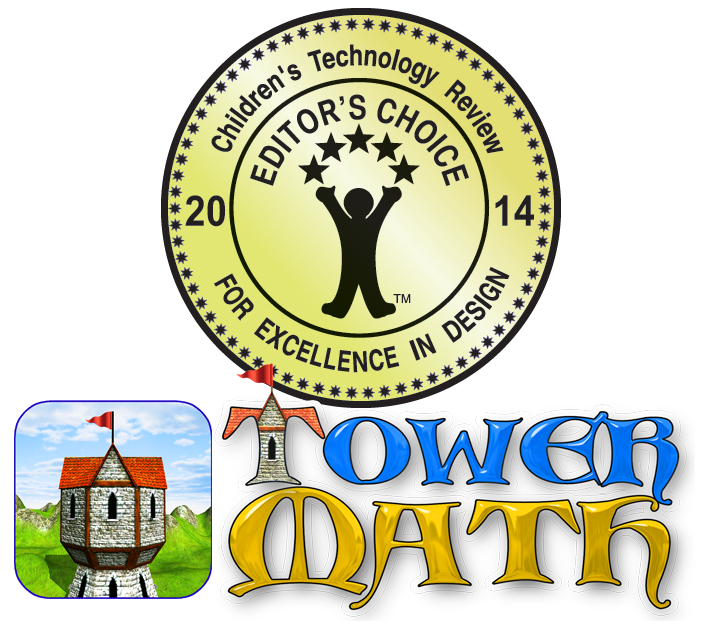 I am very happy to report that Tower Math has earned the Editor’s Choice Award from Children’s Technology Review. 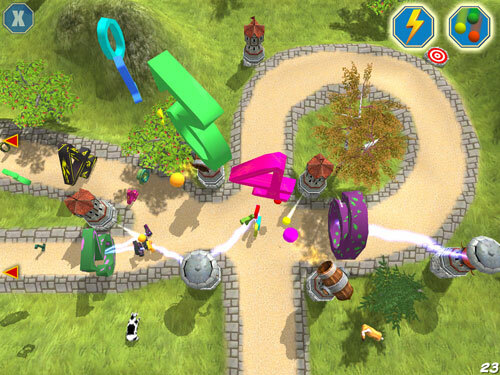 You can read their review of Tower Math in the May, 2014 issue. Tower Math is currently available for iOS and android.